Jackie Caplan-Auerbach says the long-erupting vent on Hawaii's most active volcano changed the course of her entire life the moment she saw it. The first time Jackie Caplan-Auerbach saw the Pu'u 'O'o eruption on Hawaii's most active volcano, it changed the course of her life forever. "It was pretty mind-blowing," the Western Washington University geologist told As It Happens host Carol Off. "I had never seen anything like that before." She knew then and there that she was going to attend the University of Hawaii so she could be in close proximity to the active eruption. 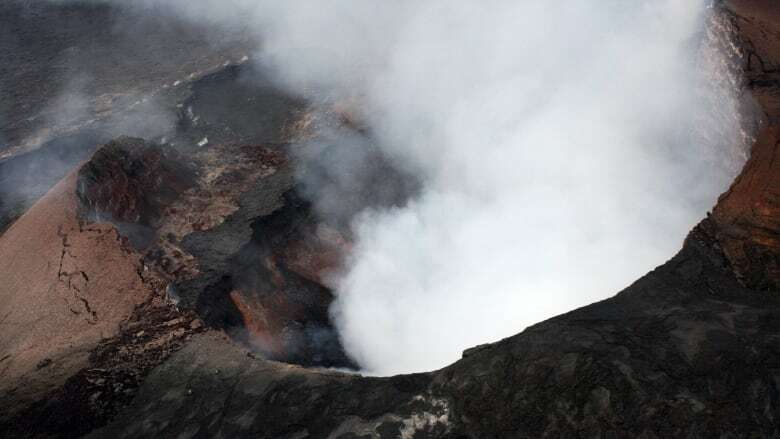 But the vent on Kilauea's eastern flank has finally stopped erupting for the first time in 35 years, the U.S. Geological Survey's Hawaiian Volcano Observatory announced. It first started spewing lava at on Jan. 3, 1983, at 12:31 a.m. and kept on going almost non-stop until April 30, 2018, when the crater collapsed. During that time, it was both a blessing and a curse. At its worst, Pu'u 'O'o spat lava bombs, engulfed homes and destroyed entire communities. But most of the time, it served as a popular tourist attraction and scientific gold mine, drawing millions of travellers from around the world and providing invaluable data to geologists and volcanologists. Caplan-Auerbach said she still remembers the moment she first saw it up close in 1995. She drove down a road on Hawaii's Big Island and climbed over a couple of traffic cones on the black, hardened rock of the volcano to find herself slammed by a wall of powerful heat, as bright red lava passed her by. "It's sort of like standing in front of a blast furnace," she said. "But just the fact that something so sort of fundamental could be so accessible was really remarkable and I think I just spent hours gawking at it." She has since dedicated her career to the study of volcanoes. "I was in high school when the eruption began. In my scientific lifetime, I've never known a time that Kilauea was not erupting. It was the background to my scientific career," she wrote in a tribute to Pu'u 'O'o on Twitter. "We have a whole generation of volcano scientists who grew up with this eruption." But the eruption, while awe-inspiring, has also brought tragedy to those in its vicinity. 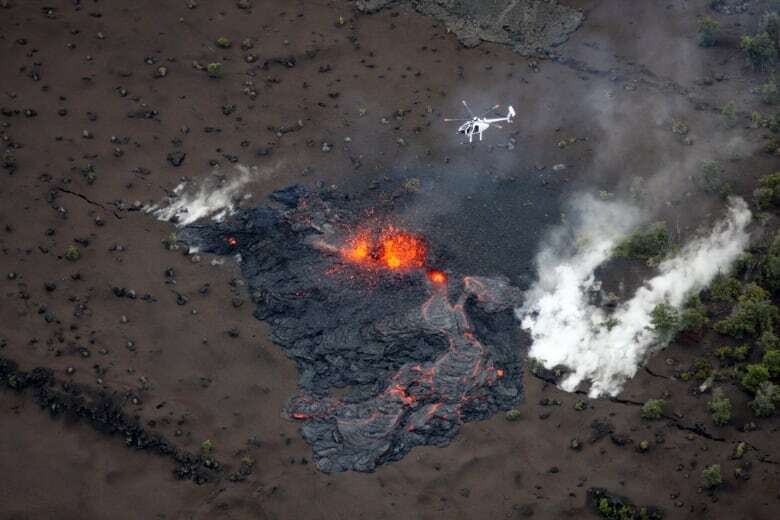 Over the course if its eruption, Pu'u 'O'o engulfed the once thriving fishing community of Kalapana village, a Protestant church, a Hawaiian temple, and hundreds of homes, according to the Washington Post. "It's a very sobering experience. You know, you're very inspired by what the planet has to offer. But it's important to recognize that these things that excite us so much are also so detrimental to others," Caplan-Auerbach said. "I think that's the case for everybody who studies hazards. It's the same thing for people who are studying earthquakes and studying, you know, hurricanes. You are fascinated by the science, but that fascination really has to be tempered by the effects of it." Pu'u 'O'o has now been quiet for seven months. Its longest pause before that was a couple of months early in its infancy, according to the UGSC. But just because Pu'u 'O'o has collapsed, doesn't mean Kilauea is dead. In fact, a month after the collapse, an eruption elsewhere on Kilauea wreaked havoc in Hawaii, destroying more than 700 homes, according to the Hawaii Tribune-Herald. 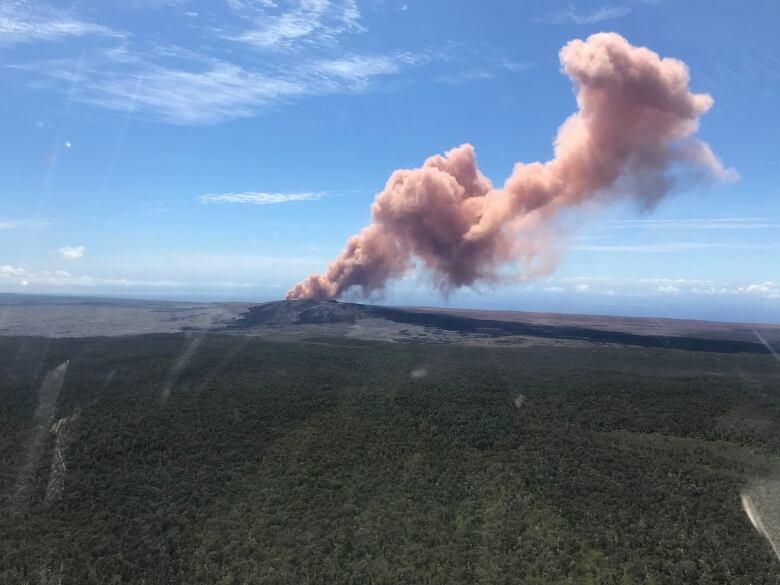 "It's important to note that Kilauea is still an active volcano that will erupt in the future, and associated hazards have not changed," the UGSC said. While Pu'u 'O'o is taking a break for now, Caplan-Auerbach and her colleagues are not. "The lava has temporarily run dry; the science has not. We have more questions maybe even than answers at this stage," Caplan-Auerbach said. "We're able to use these eruptions to study how Kilauea develops, how it grows, what that process of bringing magma from the mantle up into the volcano — but really understanding details about why it stops is something that we haven't yet completely established. So I think that will be the focus of a lot of work from here on out." Written by Sheena Goodyear. Interview with Caplan-Auerbach produced by Sarah-Joyce Battersby.